One of the shining stars of modern folk, Amos Lee crosses the genres of folk, soul and jazz and calls on Stevie Wonder and James Taylor as major influences. 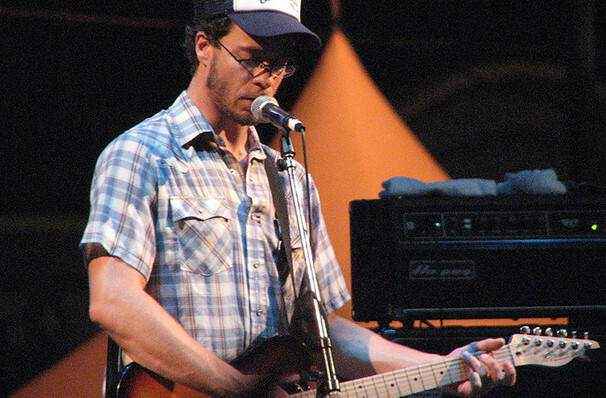 His 2011 album 'Mission Bell' topped the Billboard charts and included contributions from Willie Nelson among others. His follow-up album, 2013's Mountains Of Sorrow, Rivers Of Song, may have been met with mixed reviews, but as with any singer-songwriter of this genre, it's at a live performance where the magic is truly made. His musical break came only after a stint as an English teacher at a second grade school in Philadelphia, alongside which he was a part-time bartender at local music bars. This musical influence saw him performing at open mic nights as be built up a network of industry contacts, one of which happened to be Bob Dylan's manager and, as they say, the rest of history. Sound good to you? 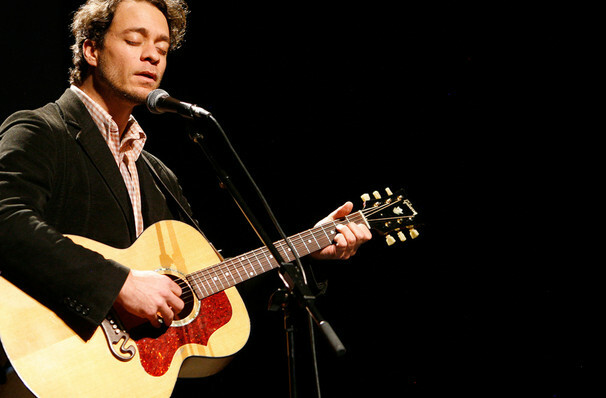 Share this page on social media and let your friends know about Amos Lee at Riverside Theatre. 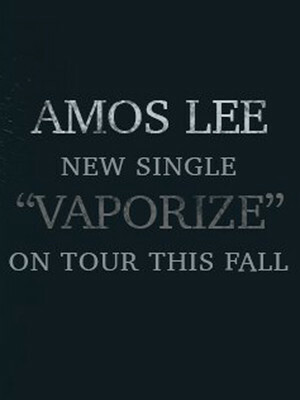 Please note: The term Riverside Theatre and/or Amos Lee as well as all associated graphics, logos, and/or other trademarks, tradenames or copyrights are the property of the Riverside Theatre and/or Amos Lee and are used herein for factual descriptive purposes only. 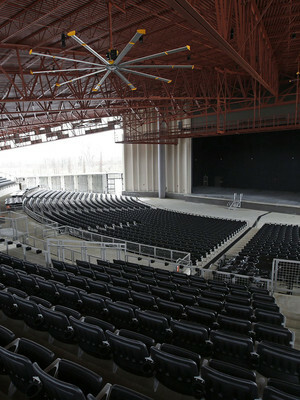 We are in no way associated with or authorized by the Riverside Theatre and/or Amos Lee and neither that entity nor any of its affiliates have licensed or endorsed us to sell tickets, goods and or services in conjunction with their events. Milwaukee Theatre is part of the Theatreland Ltd Collection. Established in 2003, Theatreland offers the largest individual collection of websites providing complete, impartial guides to all the theatrical, musical and performance arts events and venues in the world's greatest theatre cities, from New York's Broadway to London's West End and from the showrooms of Las Vegas to Shakespeare's Globe Theatre.